We often use the past perfect tense to express the idea that the first action had completed before the second one started. The train had left before we reached the station. After he had finished his studies he went to Germany. As soon as I had put the phone down it started ringing again. Note that the past perfect tense is not always necessary in these cases. We can usually use time conjunctions (e.g. before, after, when, as soon as) to express the idea that one action had completed before another began. That means the sentence ‘The patient died before the doctor arrived’ means more or less the same as ‘The patient had died before the doctor arrived’. 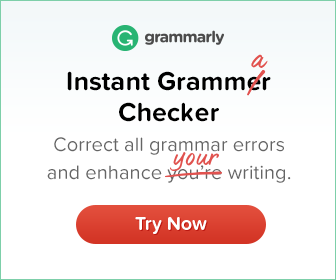 Traditional grammarians, however, insist that the past perfect tense should be used in such cases. Two simple past tenses are preferred when we want to suggest that the first action ‘leads into’ the other. 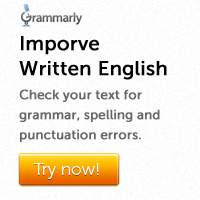 In such cases the past perfect tense should be avoided. Here two simple past tenses are preferred because the first action leads into the second.